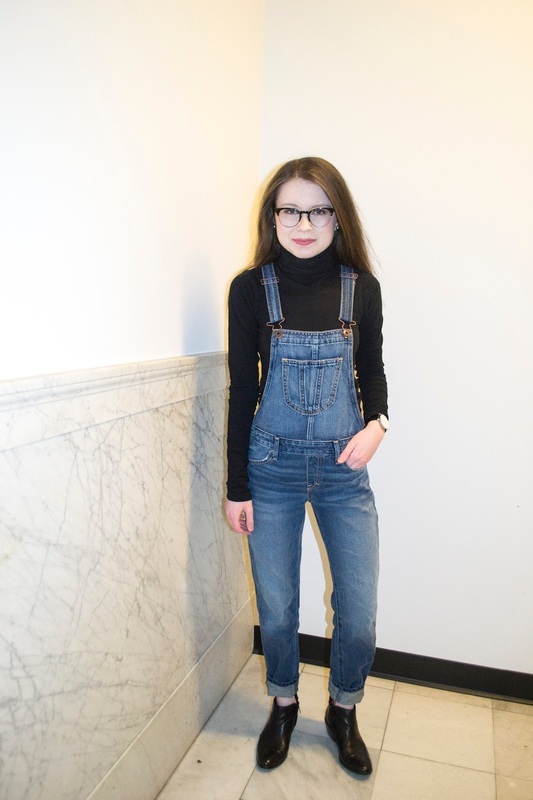 Overalls are becoming a winter staple for me. They're surprisingly versatile and beg to be worn with lots of layers. They also look great with a variety of shoes from ankle boots to sneakers. I have been living in this pair from Abercrombie. The wash is just right, not too light or dark, and they are incredibly comfy. I especially love wearing them with turtlenecks. The high neck balances out the bib-style front of the overalls and creates a minimalistic look. 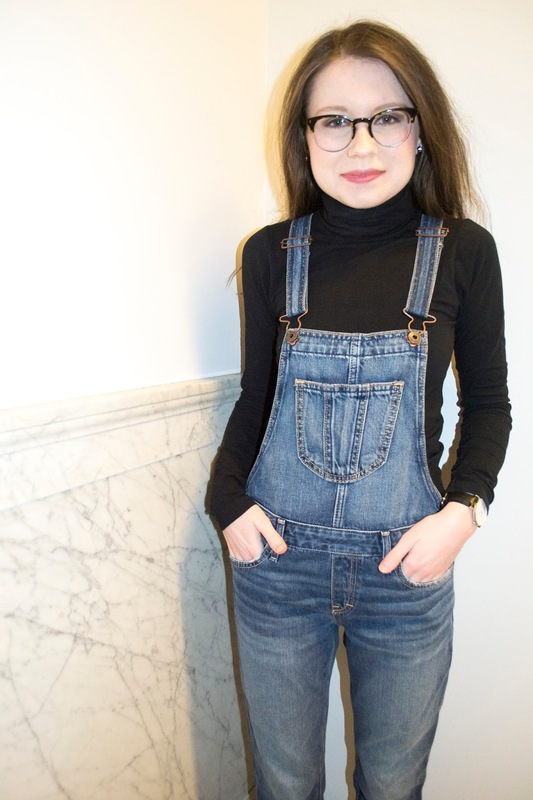 For this outfit, I made the dungarees the focus. I keep my jewelry simple by wearing only my Daniel Wellington watch and a pair of stud earrings with a bit of sparkle. 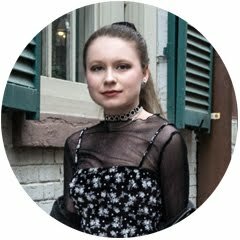 My black turtleneck and ankle boots are basic pieces that keep the look streamlined. 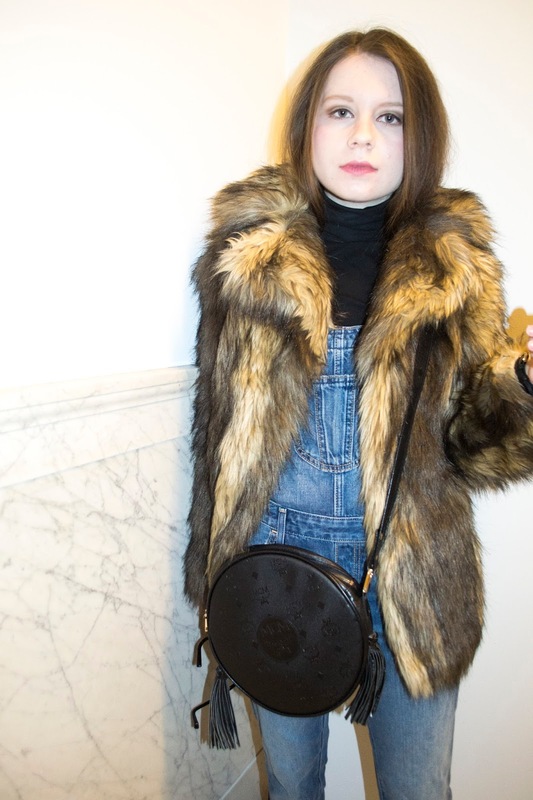 I put on my faux fur coat and vintage MCM bag when I was running errands around the city. Overall, I am feeling the overall vibes this season. You can really rock those overalls!